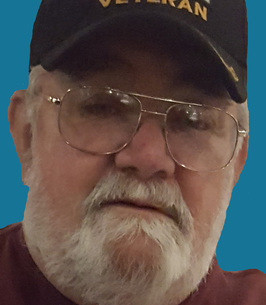 Gerald Borhman Service Details - Mifflintown, Pennsylvania | Brown Funeral Homes, Inc.
Obituary for Gerald D. "Danny" Borhman Jr.
Gerald D. “Danny” Borhman, Jr., 72, of Walnut, passed away at 11:12 AM on Saturday, November 24, 2018 at the Geisinger-Holy Spirit Hospital in Camp Hill. Born on November 5, 1946 in Lewistown, Mifflin County, he is a son of the late Gerald D. and H. LaRue “Rudy” (Casner) Borhman. On December 28, 1968, he married his surviving wife, Linda L. (Lebkicher) Borhman with whom he was blessed to share almost 50 years of marriage. In addition to his wife, he is survived by: two sons, Cory D. Borhman and his companion Angie Ehrhart of Walnut and Jason W. Borhman and his fiancé Amy Wert of Mifflintown. He was a 1964 graduate of Juniata Joint High School in Mifflintown and proudly served his country with the U.S. Air Force during the Vietnam War. He was a member of the Union Lodge No. 324 F&AM, Mifflintown; A.A.S.R., Harrisburg Consistory; American Legion Post 298 and Crawford –Brubaker VFW Post 5863 where he served as past Commander, both of Mifflintown; N.R.A. ; the Loyal Order of the Moose, Lodge 143 of Lewistown; Juniata County Sportsman’s Club; and a past member of the Juniata Horse and Saddle Club and a past 4-H leader. His work history included: In earlier life, the Commonwealth of Pennsylvania, Department of Transportation, Right of Way Department; After which, he was employed by Holderman’s Sawmill and during that time, he also worked at the Roller Junction in Mifflintown. Following that, he worked for the New York Times as a Journeyman and finally, he retired from Armstrong Cabinet Corp. of Thompsontown where he served as the Union Steward. Danny loved the outdoors, enjoying the Port Royal races, and being an avid hunter and fisherman. His true passion was cars, enjoying classic cars and street rods especially his 1955 Chevy. 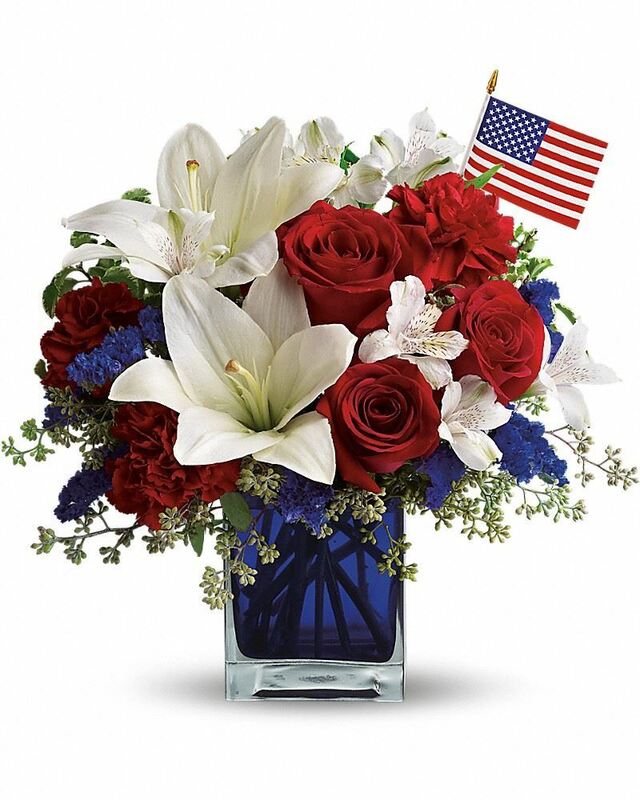 Funeral Services will be held at 10:00 AM on Friday, November 30, 2018 from the Brown Funeral Homes, Inc., 100 Bridge Street, Mifflintown with Pastor Jennifer Heikes officiating. Interment will follow at St. Paul’s Lutheran Cemetery in Nook where full military burial honors will be accorded by the Juniata County Veteran’s Council. Viewing will be held on Thursday, November 29, 2018 from 6-8 PM at the funeral home. Memorial Contributions in Mr. Borhman’s memory may be made to the Juniata County Veteran’s Council, P.O. Box 1, Mifflintown, PA 17059. 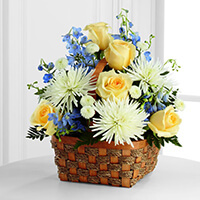 To send flowers to the family of Gerald D. "Danny" Borhman Jr., please visit our Heartfelt Sympathies Store. Dear Mrs. Bohrman and family, I am so sorry for your loss and express my deepest sympathy. The heartache is like no other, having experienced it myself when losing my father. Dad’s faith was strong in the Bible’s promise at Revelation 21:3,4 where it promises an end to pain, sickness, sorrow and death. Death will be reversed as promised at John 5:28,29 when Jesus will resurrect all our love ones back to life. For reference see Jw.org. May warm memories surround you and bring you comfort. With Deepest Sympathy for all of you. Danny was a great friend. The first time I met Danny Borhman was when I first learned to shoot archery at the Juniata County Sportsman Club. We shot in an archery league at the club house for a few years. We traveled to other counties in Central Pennsylvania to participate in archery invitationals including the archery shoot at the Eastern Sportsman and Outdoor Show. Back then, we never knew we were creating a camaraderie and friendship that would last to this day. Danny was lots of fun and always had an opinion on something. Once in a while, he would get into an argument with somebody about something and would never back down. He always stood his ground. Danny was like a brother to me, always encouraging me in archery which I appreciated. I would ask him questions about the Vietnam War which he shared with me. I got to know Linda, Cory and Jason through Danny. I remember good times at their cabin in the Tuscarora Mountain where we ground deer meat and celebrated the new year. My memories of Danny will be with me always. With deepest sympathy, Laurie Kepner. We are so sorry to hear about Danny. The years may have passed, but, I still have some of the greatest memories. Hope to be able to talk with you and the boys soon. To Jason, Amy, and the Borhman family, with deepest sympathy. Our thoughts and prayers are with you. Linda and sons so sorry for your loss.Danny was a dear friend. I served him many breakfast at Stop 35. I enjoyed our many talks threw out the years.He will be missed.My condolence. My thoughts and prayers are with you all. Danny was a very well liked man, known for his kindness and giving. May God comfort you at this time.